Jacks Winches are capable of supplying Safety Bow Shackles to suit Load Monitors, Wire Ropes Etc. We only use Safety bow shackles supplied complete with bolt, nut and split pin. 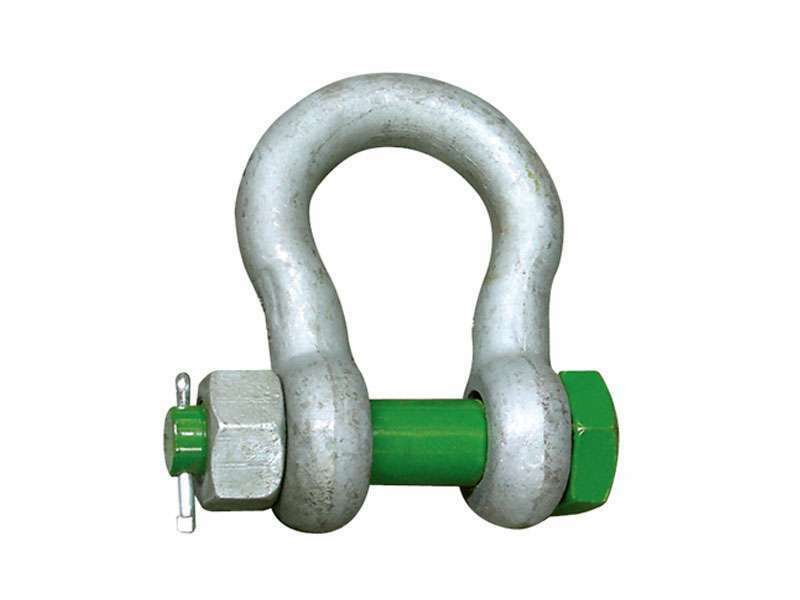 Supplied in a galvanised finish to AS 2741 & suitable for lifting purposes in offshore lifting and general industrial applications we offer shackles from 2T to 300T WLL.